New customers purchasing through Amazon find that adding YTD payroll is no longer a hassle for HR staff utilizing latest ezPaycheck business software! Customers can download and test drive it at no risk or obligation at http://www.halfpricesoft.com. Designed with simplicity in mind, the improved ezPaycheck payroll software is easy to use and straightforward for customers to begin payroll mid year even with no accounting or business background. Amazon customers running small businesses can now purchase and start ezPaycheck payroll software to speed up paycheck processing easily anytime during the year. 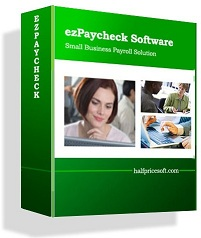 Payroll tax software developers from Halfpricesoft.com released a new edition to ezPaycheck software with enhanced manual year-to-date features. Customers that handle payroll manually or with other software, can now switch to ezPaycheck payroll software effortlessly. 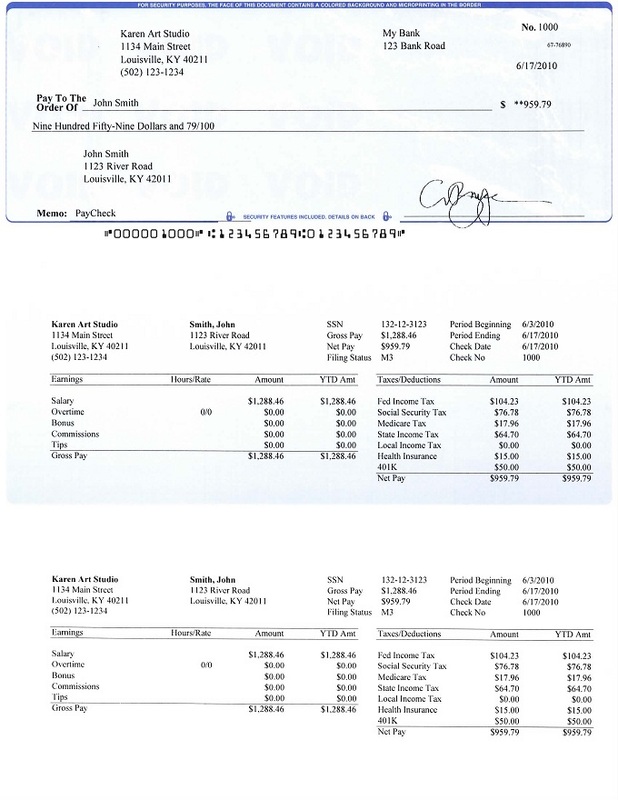 “Designed with simplicity in mind, the improved ezPaycheck payroll software is easy to use and straightforward for customers to begin payroll mid year even with no accounting or business background,” said Dr. Ge, the founder of halfpricesoft.com. Customers seeking a way to simplify payroll processing with more accuracy can go online to http://www.halfpricesoft.com/index.asp and download the payroll software. 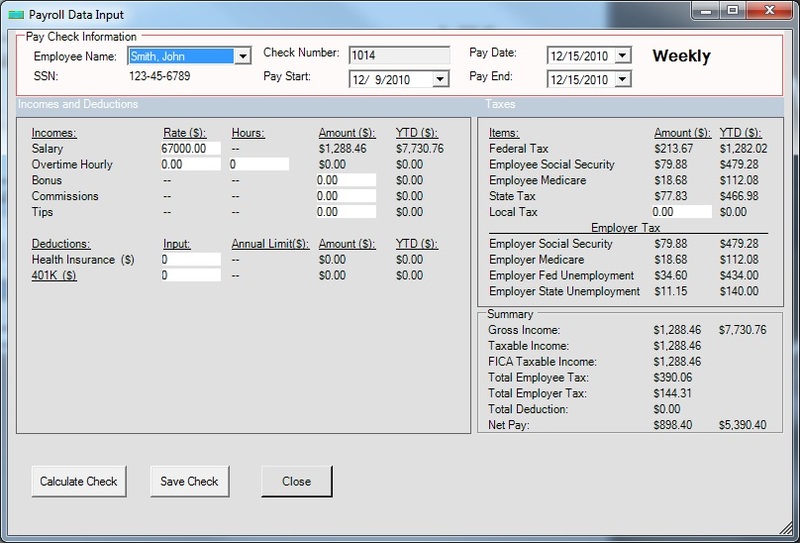 The download includes the full version of the paycheck software along with a sample database. The sample database allows new customers to try all of ezPaycheck’s exciting features, including the intuitive graphical interface, without wasting time entering data. 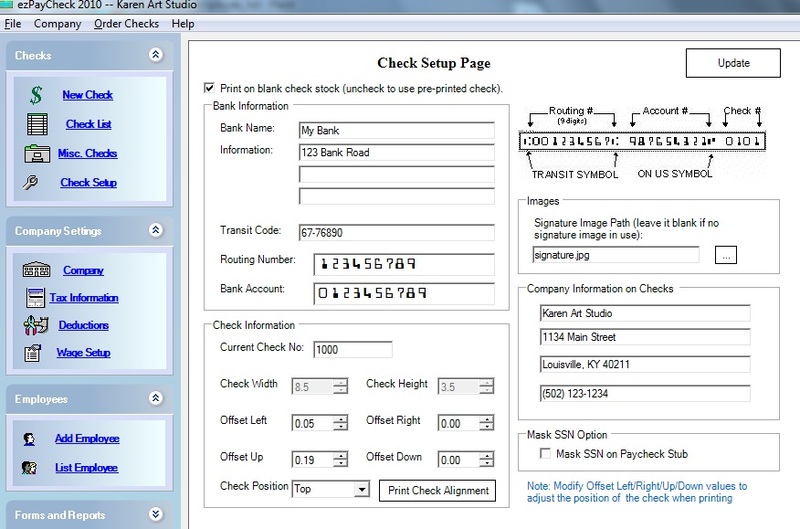 Priced at $99 per calendar year, per installation, ezPaycheck payroll software is affordable for any size business. 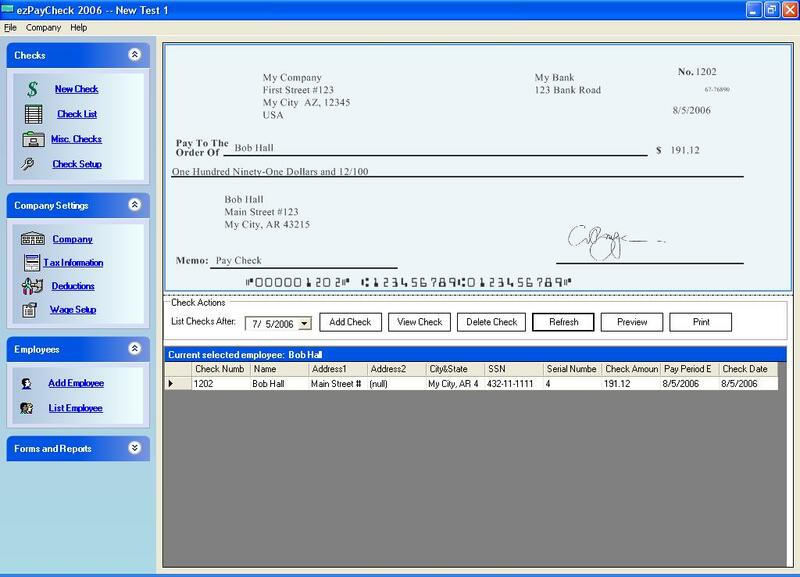 ezPaycheck is compatible with Windows Vista, 7, 8, 8.1, 10 and .Net Framework v2.0 or later. Halfpricesoft.com welcomes new customers to start the no obligation 30-day test drive today at: http://www.halfpricesoft.com/index.asp.